2019 is shaping up to be a lively year for home interior design. Lately, we're seeing less and less of posh, sleek edges that are on the high end luxury side, and instead reveling in more approachable materials and hues. There's also a resurgence of old favorites, like the curved sofas of the '60s and marble finishes. But of course, these come with touches of unmistakeable modernity. So whether you're planning an entire house overhaul or a stylish makeover for your room, these are some of the most exciting home interior design trends to keep on your radar. 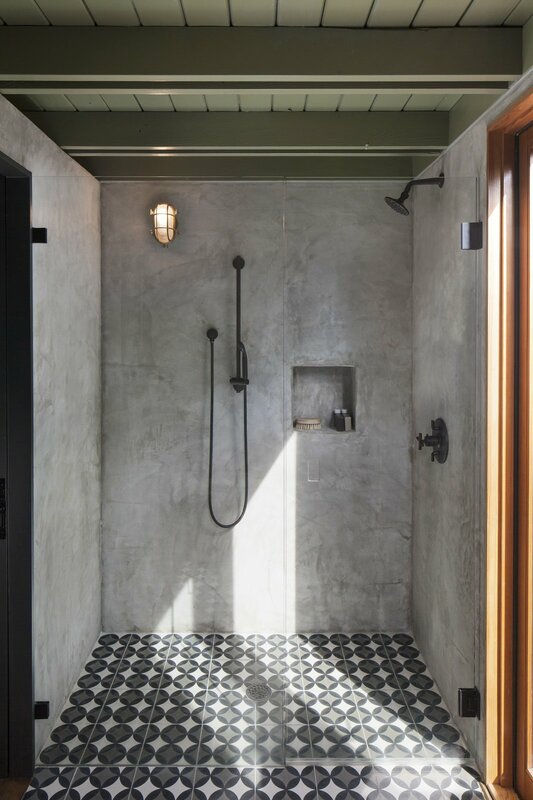 Industrial was once a very popular trend in the industry, but it has without doubt made its mark on bathrooms — and for good reason. Concrete has a functional utilitarian nature and versatility. With new print and staining techniques available, concrete has become a creative canvas that can be dressed up or down, depending on the style you're going for, as well as the overall theme of your home. 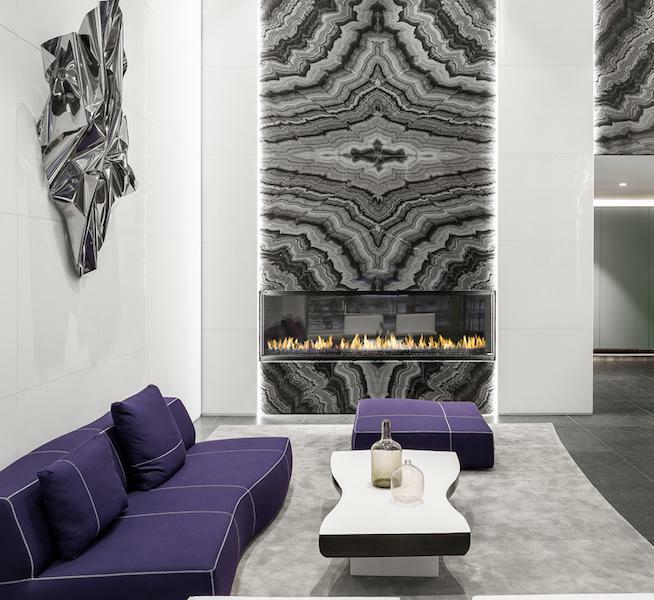 Marble has fast been gaining popularity, as it is typically used to inject a refreshing visual balance to warm wood tones, such as this living room featured on Forbes. In a similar way, it looks like the trend is very much here to stay with the use of natural materials like quartzite and terrazzo. They provide unique texture to interiors in a way that looks both opulent and practical at the same time, never crossing the line to over-indulgence. Already, Pinterest has reported that saves for terrazzo have risen to 316%, thanks to its endless design potential and color choices. Having seen a dramatic rise in popularity over the past year, statement plants effortlessly bridge urban chic and tropical living. 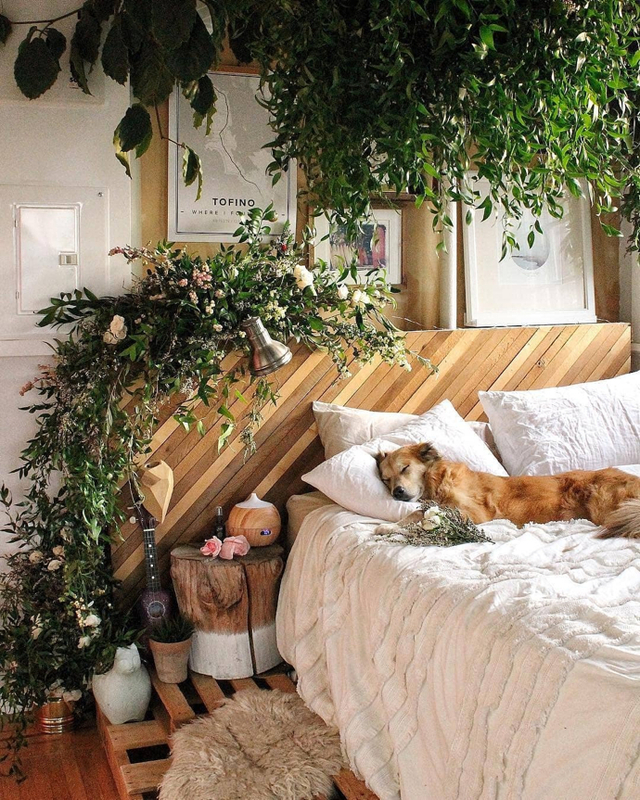 The explosion of urban gardening has also made us see more and more interiors incorporate plant life. However, it's more than just a succulent perched atop a table surface or a cactus resting on a shelf. 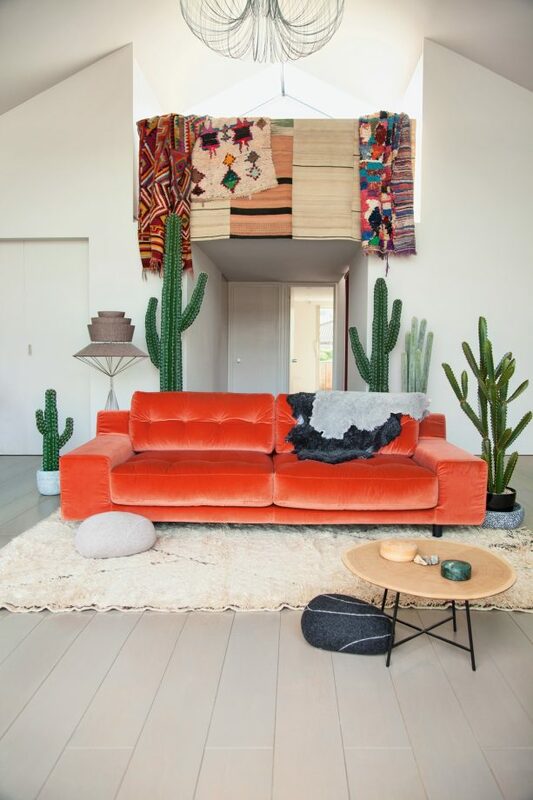 This year, it looks like the theme leans more toward "the bigger, the better" philosophy — whether it's an eye-catching palm tree by the side of a sofa, or a distinct rubber tree by the wall. They aren't just for pure aesthetic purposes either, as many of these plants have benefits like purifying the air. If you're nervous about taking care of a leafy friend for the first time, you can start with a beautiful snake plant or a low-key umbrella tree. When you think about homey interiors, images of farmhouse-style decor might come to mind, but the definition of "comfort" has evolved towards a more modern, sophisticated approach. The trend manages to maintain some aspects of the traditional comfy home, like warm woods and rounded corners, combined with an emphasis on custom shapes designed for practicality. This includes the rising popularity of plus size furniture. Recently, online furniture retailer Hayneedle partnered with plus size fashion site Dia&Co for a collection geared towards the plus size market. It's a demand that has been overlooked for far too long, but furniture companies are now following in fashion's footsteps and accommodating more size inclusivity. Plus size fashion brand Woman Within acknowledges that size, comfort, and style aren't mutually exclusive. More often than not, larger consumers have had limited choices when it comes to clothes that tick all of these boxes, but not anymore. Fortunately, even interior design is joining the wave — from chairs and tables designed for bigger bodies, to plus-size towels and robes. In recent years, interiors have started to veer away from minimalist and monochromatic colors. No longer just playing it safe, bold and vibrant shades can be seen splashed across walls everywhere — from Millennial pink to Generation Z yellow. For 2019, there's an explosion of delectable bright hues, like Pantone's Living Coral and Behr's Blueprint. Not only are hues like these able to refresh an entire room and home but they are also flexible enough to work with other colors, whether as an accent wall or upholstery on a couch. Behr's Blueprint - Living Etc.